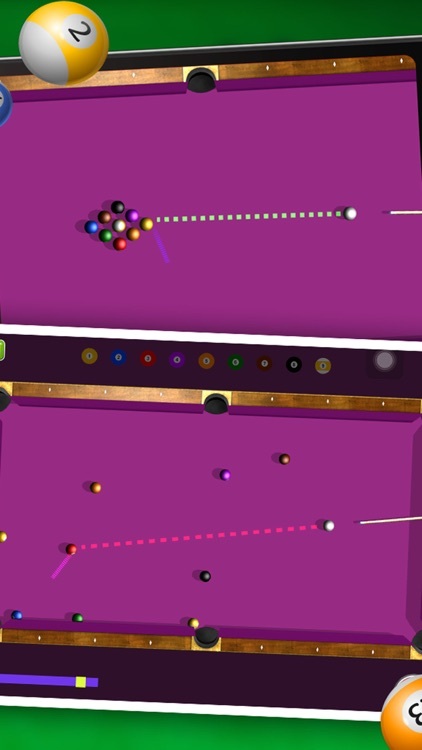 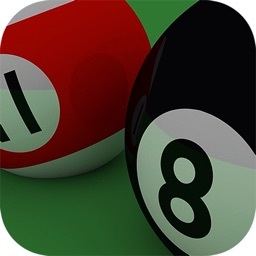 8 Pool Billiards is an app for all billiards fans. 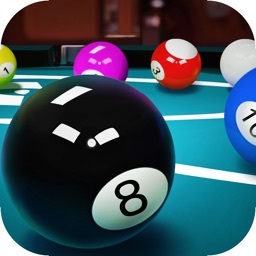 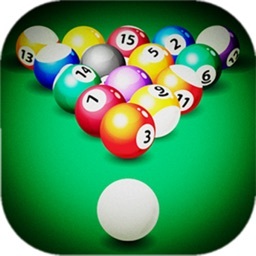 One of the most realistic and playable pool games, the best Offline Pool Billiard game in IOS market. 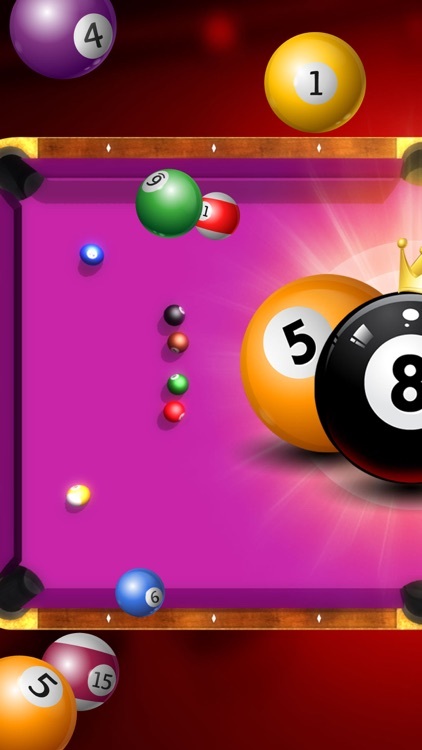 And it's totally FREE. 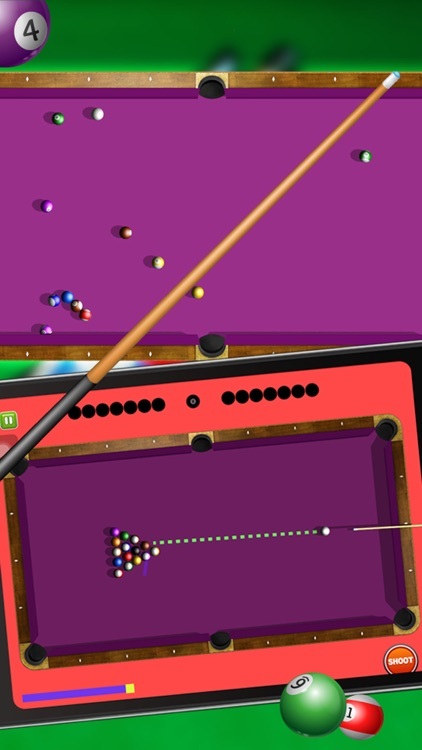 You do not have the internet connection, refine your skills in the Easy arena. 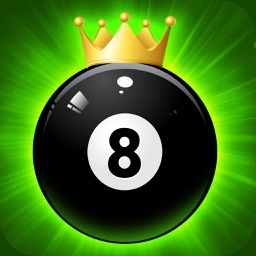 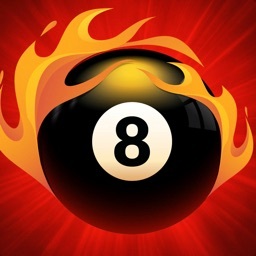 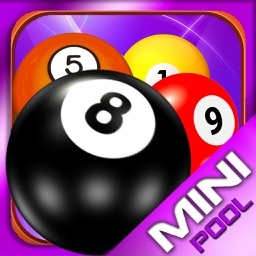 Play the8 Pool Billiards on your mobile and become the best!